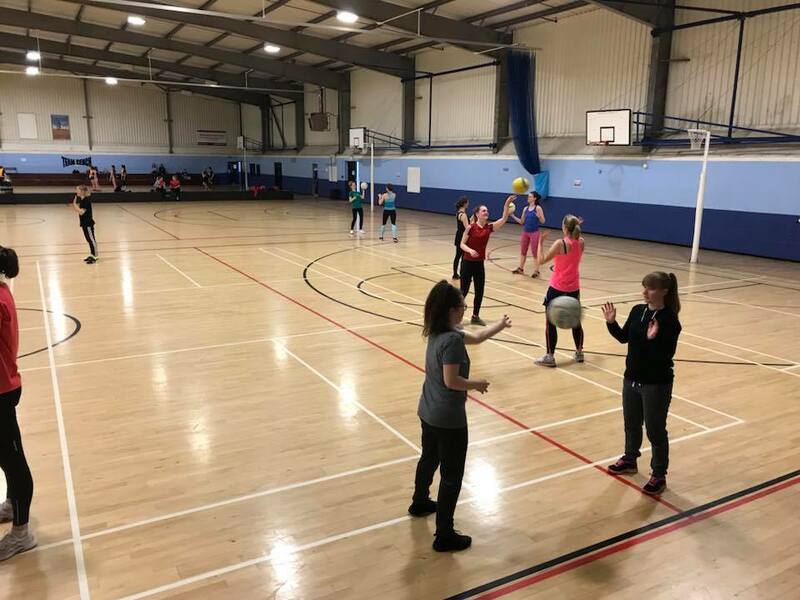 Want to get more active in 2019? 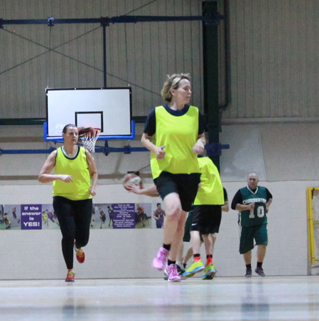 We run come and try sessions for netball and basketball at all of our centres. 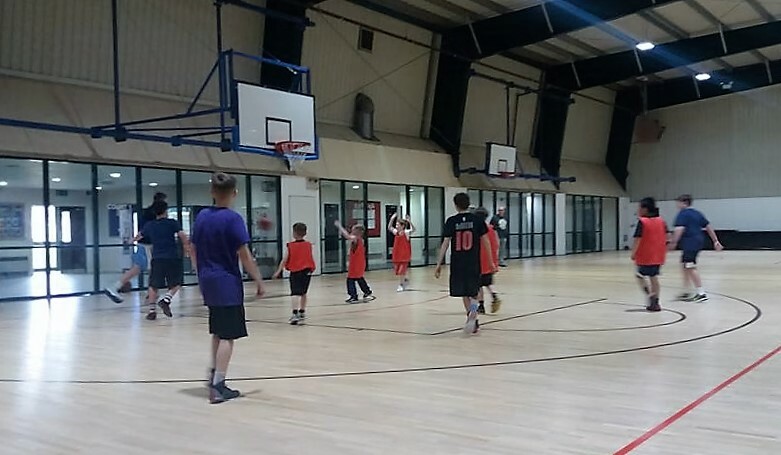 No experience is needed, we cater for all abilities from novice players to those who are more experienced. 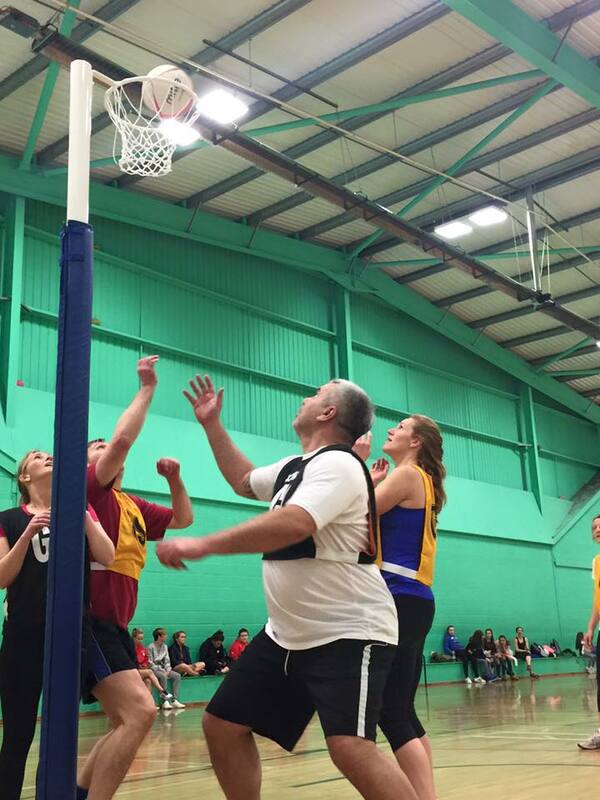 From walking basketball and netball through to our adult and junior netball and basketball leagues there are plenty of playing opportunities. 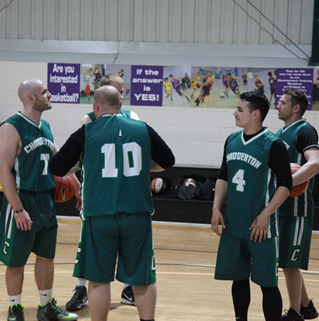 Contact your local centre for more information.